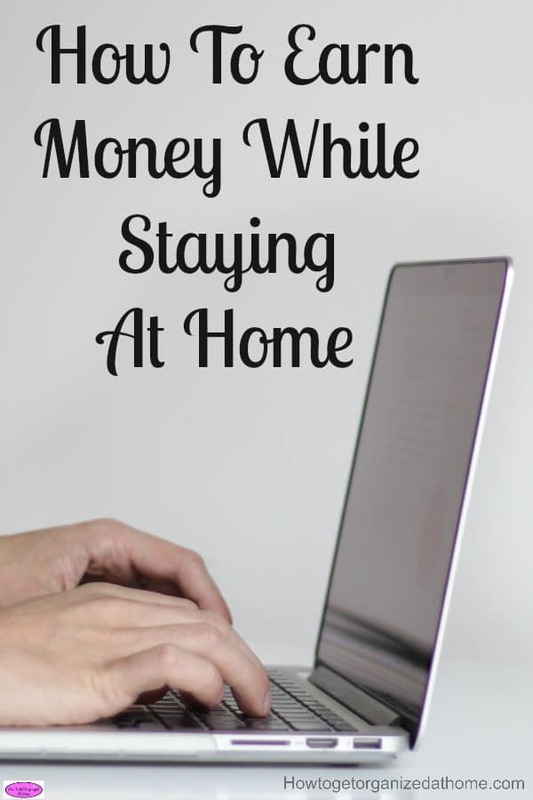 It is possible to earn money while staying at home! If you need to look after your family or simply a lifestyle choice, what’s important is that you can earn money working from home. Whatever your reason for staying at home, it doesn’t mean you can’t earn money. There are different options you can try to make money; however, my favourite is blogging, for me blogging makes sense, I can write articles, which I love doing and combine this with making an income and it is perfect! It is possible to make an income from blogging, however, it takes a lot of hard work in the beginning. You can put in many hours working for little or no reward and yes, I have been there, but thankfully I am turning the corner and seeing an increase in the income that I make! Nevertheless, if you are like me and you love blogging it has its own rewards, sometimes they might be hard to find but when you find the bug it is difficult to let go! If you need an income to help support you and your family, it is possible to make money blogging, how much depends on many different factors. It is certainly not an easy path to take; there is a lot of hard work and for many a very steep learning curve! Yes, there are bloggers who make a healthy living from blogging, however, not every blogger will make it big, a lot depends on the passion you have for your blog and your audience. If you are just in it to make money then chances are you don’t have the passion to stick to your blogging plan! It is not as simple as just writing an article and pressing publish! I wish it was that simple at times! There is so much work goes on behind the scenes of a blog that you might be surprised at! It is hard work and you always have something else you need to do, a bloggers job is never finished or complete! Then there is all the social media which you need to understand, learn and schedule and this in itself is a full-time job! There is so much to learn and there are so many great websites, which help to teach you about the different aspects of running a blog, especially if you are looking to make any sort of money. However, you might start finding conflicting information and this causes problems, what do you do and how do you know what is right! There are some great courses that can help you work out what you need to do in order to take your blog and your business to the next level! You really need to look at what you are getting for your money, courses are not cheap. You need to commitment to reading the material that you are buying and using the information that it provides. I only recommend a course if it is something I have completed and I think works if I didn’t believe in a course I wouldn’t be sharing this with you! Elite Blog Academy was my first blogging course and it changed my blog for the better! My blog was relatively new, just 9 months old and my knowledge of blogging was self-taught! I had no real blogging friends and I really felt like I was drowning, without the knowledge I needed to make my blog successful! I was alone in this blogging world and I read about Elite Blog Academy and thought I needed to take the jump. To put my blog first, it was the best thing that I could have done! Not only did I learn some amazing stuff to help grow my blog and my business but I also found other bloggers, people who I could talk to about blogging and who knew what I was talking about! 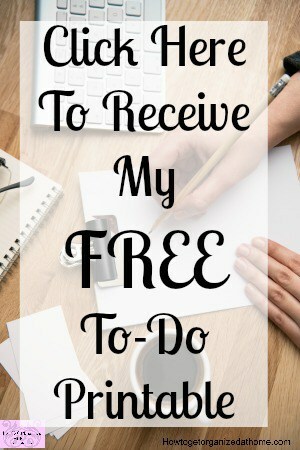 Up to this point, I had very few readers and was unsure of most of the basic elements of blogging, I hadn’t even taken the plunge into Pinterest! This course starts at the beginning and helped me grow my readership and to start earning money. It was a life-changing experience for me and I know that it can help you too! The course Elite Blog Academy by Ruth Soukup, who owns livingwellspendingless.com. This is a self-paced course broken into four modules, these are then broken down into different subject areas! The price, it has gone up this year, and it isn’t cheap! $797 or 3 payments of $297, you don’t get full access to the course until you make your final payment! What is amazing are the early bird bonuses, these are amazing this year and I am a little bit jealous of what is on offer, and which isn’t being given away to past students! The EBA Product Launch PlayBook, this I’ve heard is amazing! The second early bird bonus is EBA live, yes, you heard that right, Ruth is having a live EBA event happening in September! You do have to pay the full price to get access to this bonus! It will change your life if you are a blogger, or want to make money from home. It is not easy, there is a lot of hard work that you must put in, but the reward is fantastic. Being able to earn money while staying at home is the perfect option for me and for many other people just like you. It is a course that I fully believe in! If you are looking to stay at home and work from home then this course will help you take you and your blog to the next level! 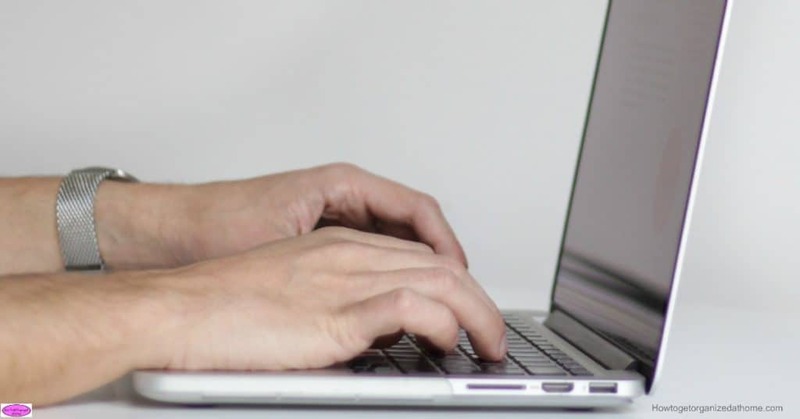 Therefore, if you are looking to stay at home and make an income, blogging is an option you really do need to consider, but if you think you will make money quickly, think again, it is hard and often it takes time to make an income! Looking for more information? Elite Blog Academy page is a great place to start! Just signed up for the class this morning. Very excited to get started! you wont be disappointed:) I will look out for you on the forum! I’ll definitely need to check out this course. Thank youi! Hi Lynn it is great! I am taking the course too and it’s definitely helping me. Would love to connect on the forum! Hi Amy, I would love to connect I will look out for you! Looks like a great course, just way too expensive. blogging is definitely a lot of work and I’m hoping to monetize my blog and will look into this course, thanks for sharing. Thanks for visiting Danielle, It is a great course and worth the money! I really wish I could afford this course but right now I just can’t. I did purchase her book though and am frantically reading every word. I will check back into the course another time. Thanks for sharing your thoughts on it. I have heard it is spectacular. Hi Michelle, It is spectacular but understand the costs but it is worth it when you can afford it!